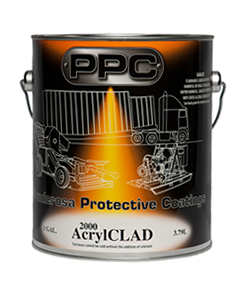 *For best hiding, two coats may be required over contrasting colors. Lead containing and lead free versions available in (844) system. 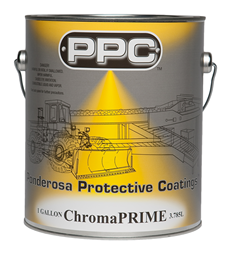 Lead containing colors not to be used for domestic, institutional or recreational facilities. For industrial use only! Package color my contain lead. 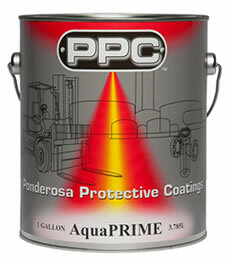 Alternate lead free products are available in Industrial Enamel quality. Custom colors/batches available on request. Color Disclaimer: Due to individual computer monitors and settings, the colors in the color chart may vary slightly. 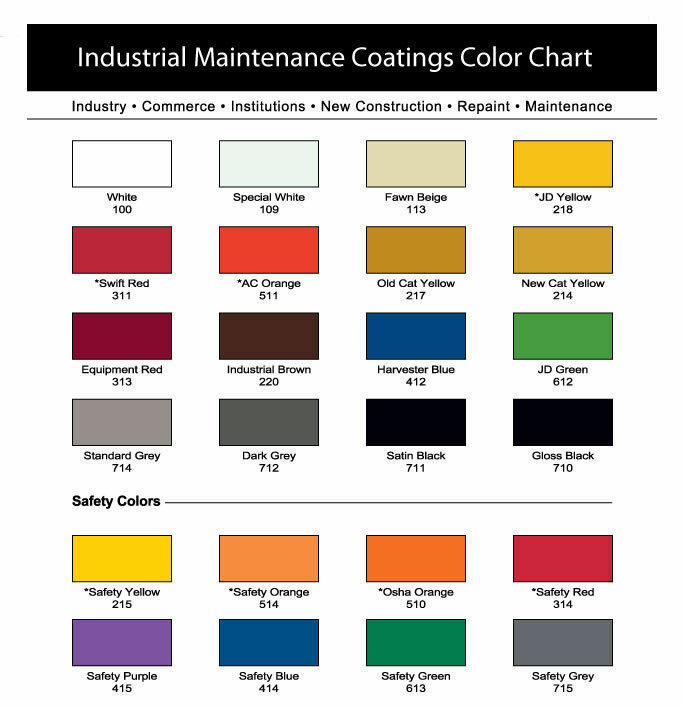 Please contact us for a color chart brochure to determine the accurate color required. 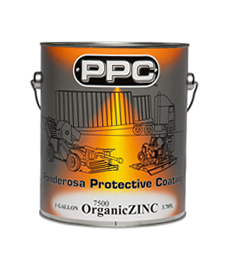 Copyright © 2015 Ponderosa Protective Coatings. All rights reserved.